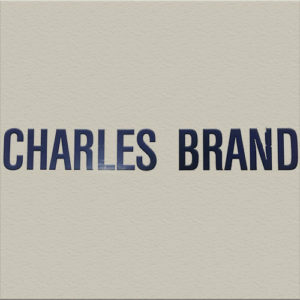 The name Charles Brand has been associated with major civil engineering works in the UK and Ireland, since commencing in Scotland in 1829. 1829 Charles Brand Young Charles Brand moved to Montrose in 1829 to start his own business. 1831 James Brand James Brand, Son of Charles, was born and eventually became a partner with his father in Charles Brand & Son. 1870 James Brand Bases Firm In Glasgow James Brand based the firm in Glasgow, a growing urban centre at the heart of the Scottish industry. 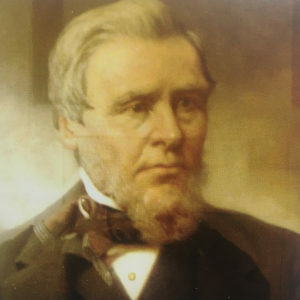 1880's Charles Brand, Early Pioneer Charles Brand became an early pioneer of the use of mechanical construction plant and equipment such as pumps and excavation machinery. 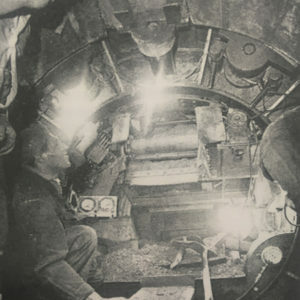 1890 Charles Brand Became Adept At Tunnelling Under Compressed Air Charles Brand became adept at tunnelling under compressed air, initially undertaken on underground railway contracts in Glasgow and this expertise was to impel the son of James Brand, Harry Brand. 1918 Harry Brand Harry Brand, Chairman of Charles Brand, relocated the firm to London. 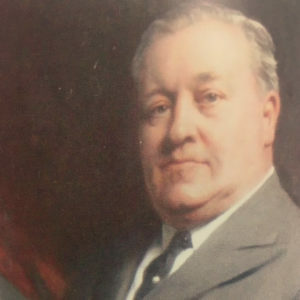 1920’s Charles Brand Played A Major Part In The Expansion Of The London Underground. 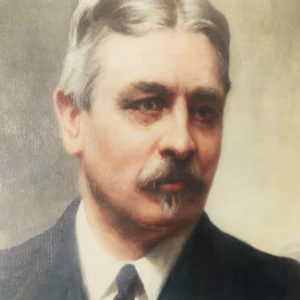 1930’s Charles Brand Becomes Incorporation Charles Brand moved from partnership to incorporation, which saw distinguished senior engineering figures such as James Rennie and Freddie Taylor serving as directors. 1971 Charles Brand Was Taken Over by JL Kier & Co Ltd.
1989 Charles Brand Emerged As An Independent Company In Northern Ireland. 1994 Lagan Specialist Contracting Group Acquired Charles Brand. 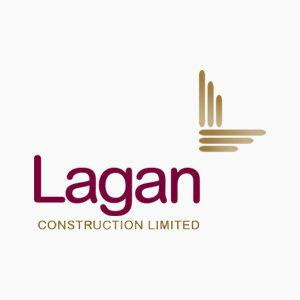 2005 Charles Brand Merges Charles Brand was merged with our Lagan Companies and branded as Lagan Construction. 2018 Charles Brand Relaunched Charles Brand is relaunched and carries out both Civil Engineering and Mechanical & Electrical Projects.